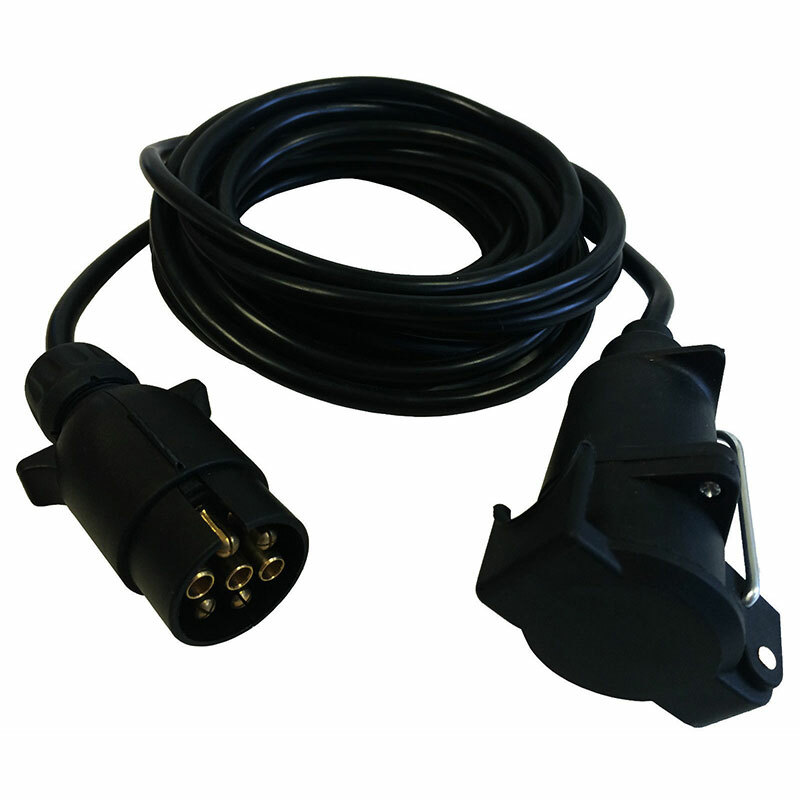 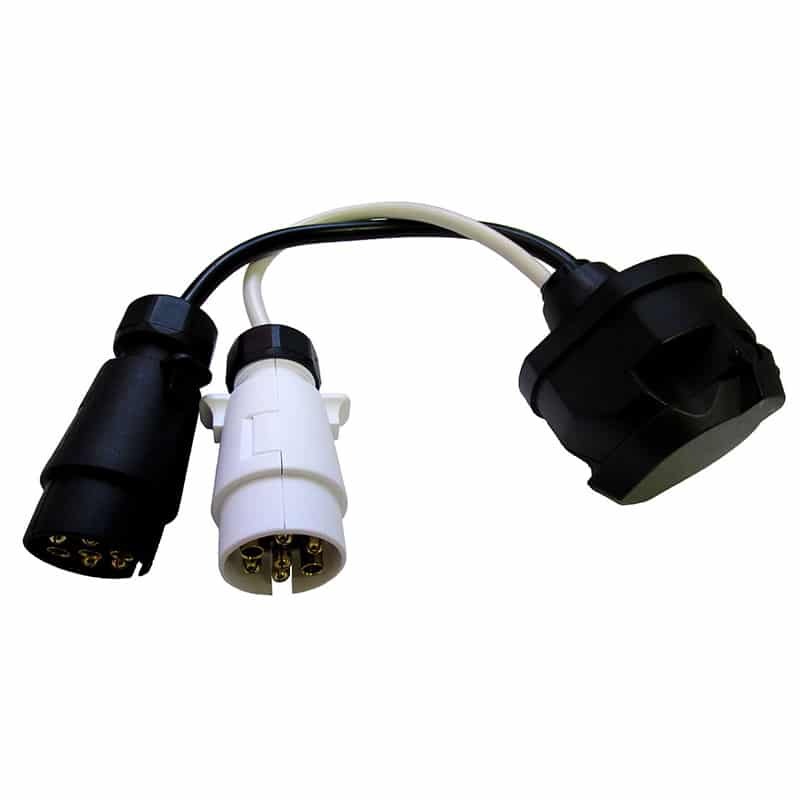 This mains socket hook up converter lead has a 13 amp socket at one end and a 16 amp socket at the other end. 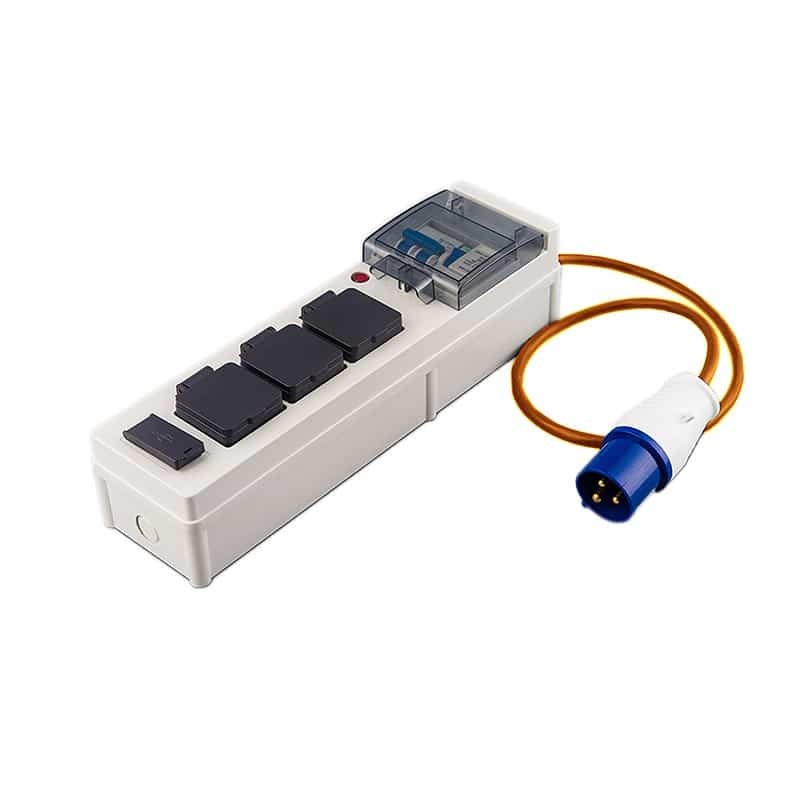 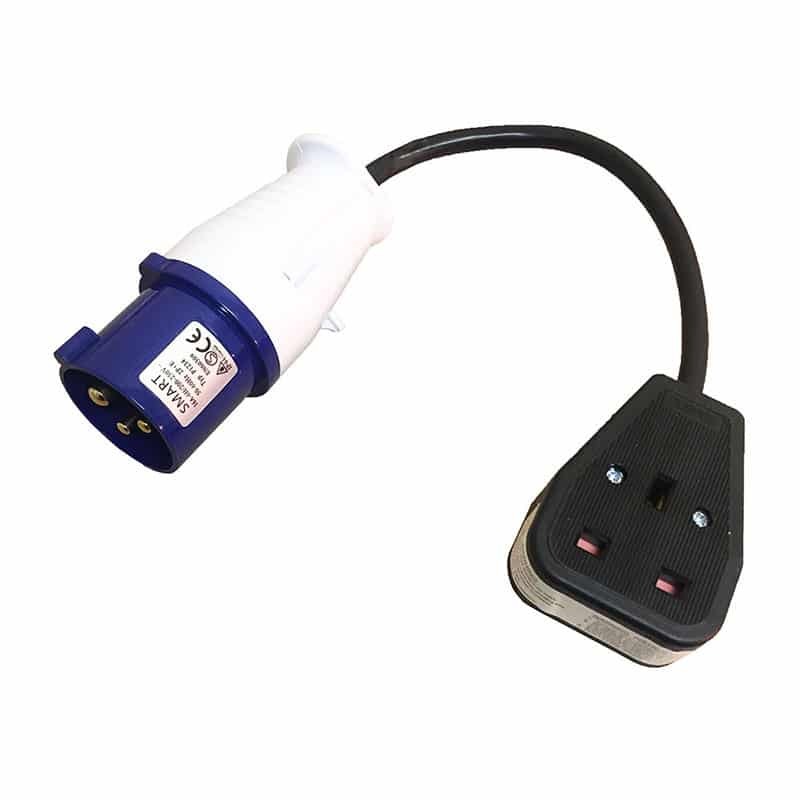 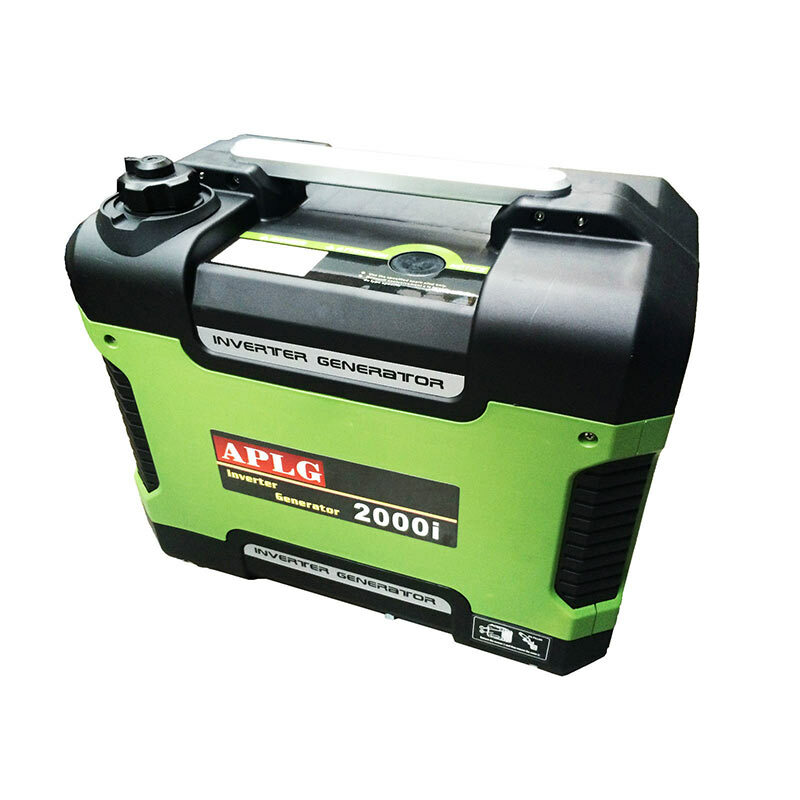 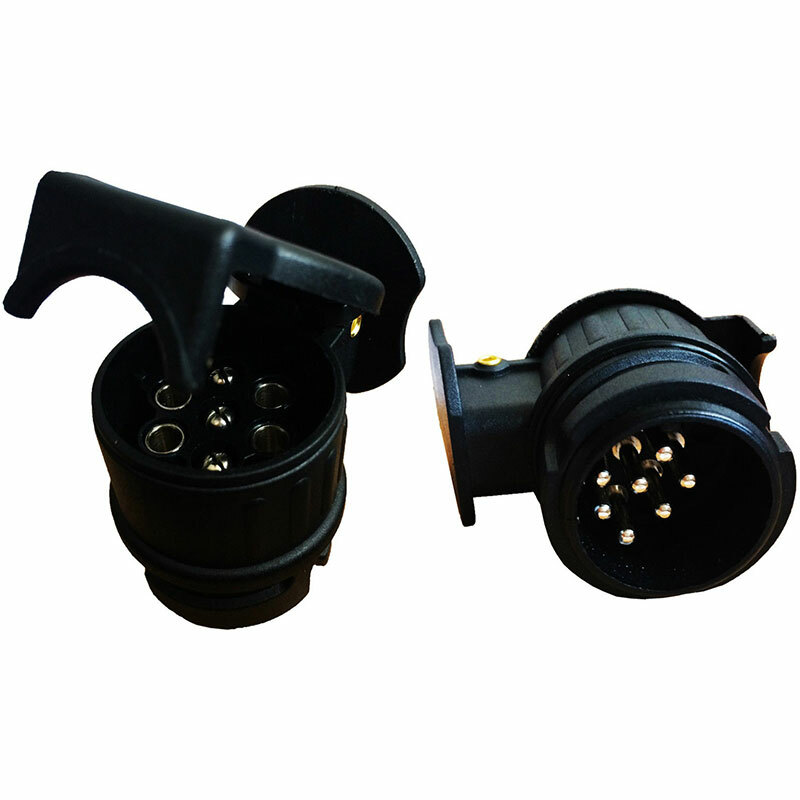 This allows you to connect your caravan or motor home to a mains power source. 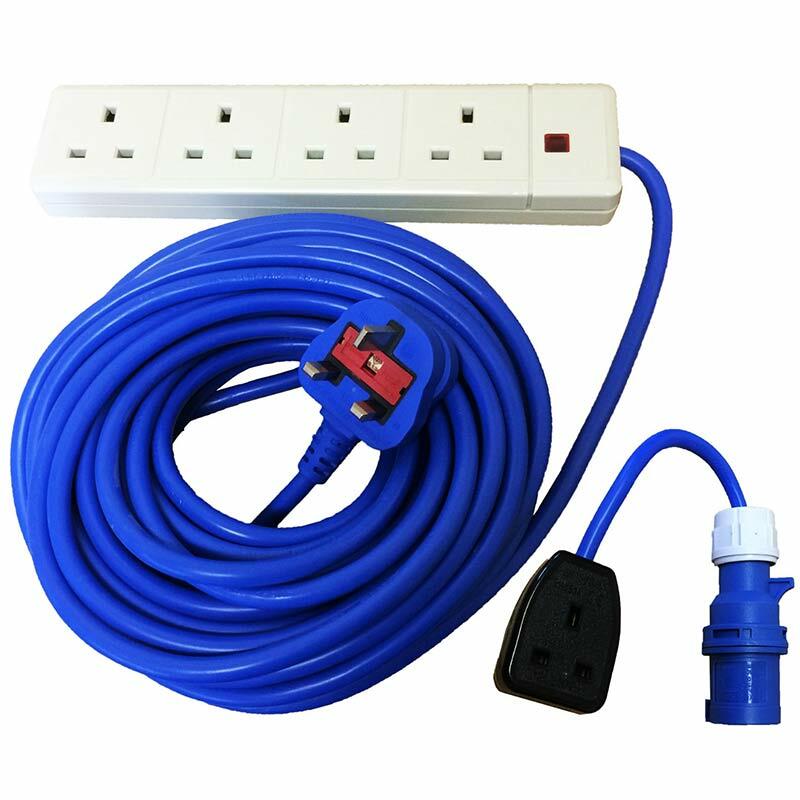 There are always things you may need to do as you are travelling such as cooling the fridge, making sure the electrics work, charging a battery etc. 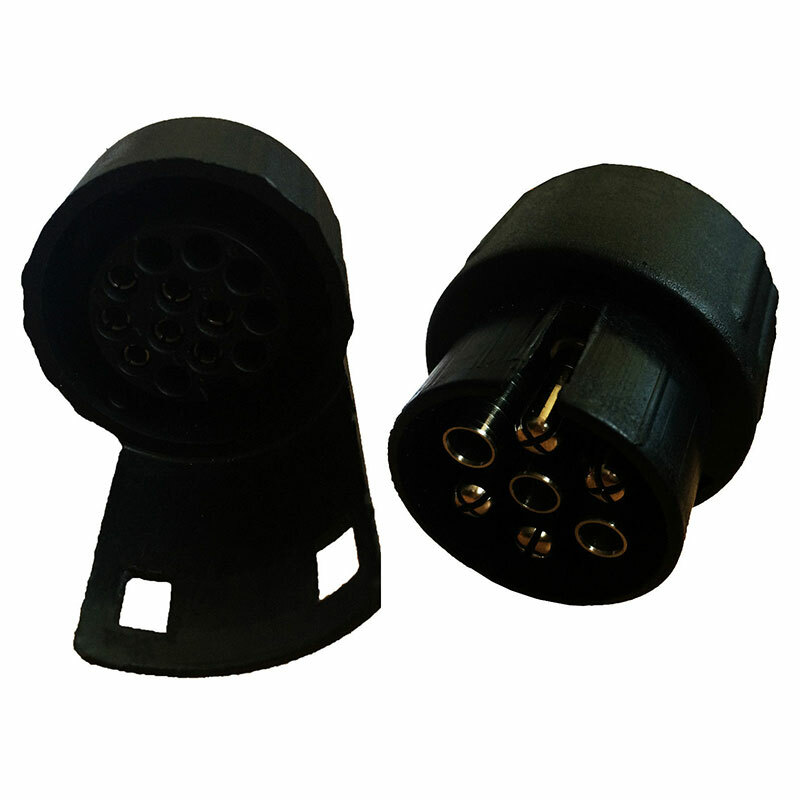 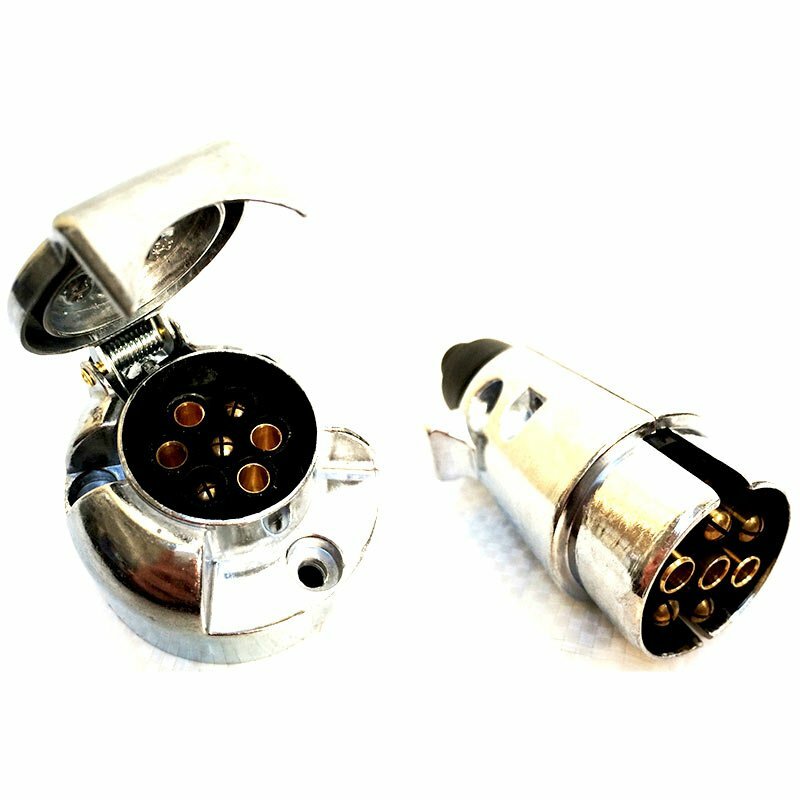 This socket hook up converter is an essential piece of equipment which is ideal for use with caravans, motor homes etc.